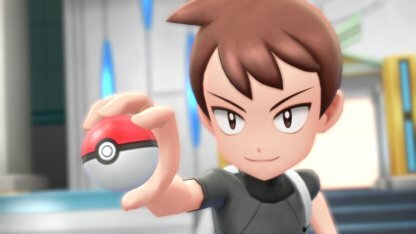 Read this Pokemon Let's Go Pikachu / Eevee guide on how to catch the legendary Pokemon - Mewtwo. 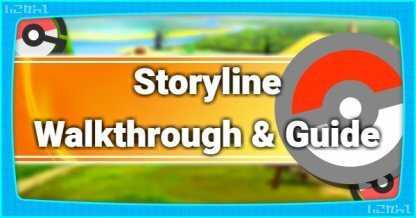 Learn base statistics, location, recommended Pokemon, capture and battle tips. 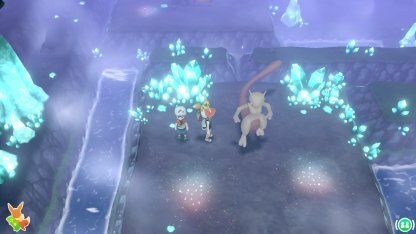 You need to collect all gym badges & defeat the Pokemon League to get access to the Cerulean Cave - Mewtwo's hideout. 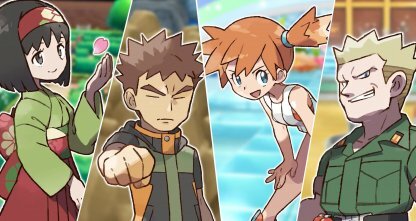 Previously off-limits, as Pokemon League Champion, you now have access to Cerulean Cave - a large & deep cavern that house strong Pokemon. It's located west of Cerulean City. 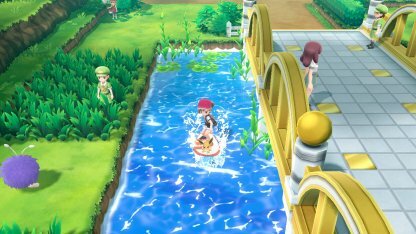 At the bridge connecting Route 24 and Cerulean City, there is water that you can surf on. 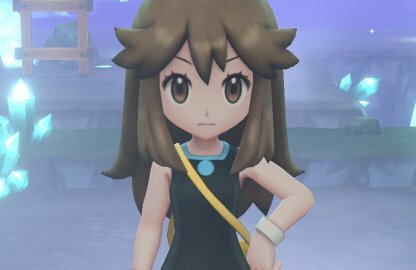 Surf towards the direction of Cerulean City and you will find the Cerulean Cave to your left! When you encounter Mewtwo, he'll be at Level 70. 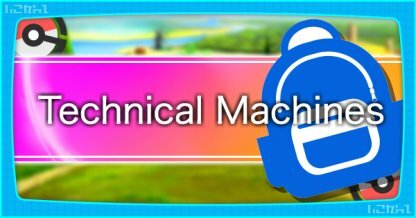 It's best to have your Pokemon at this level and above as Mewtwo's Psychic attacks will most likely one-shot Pokemon lower than his level. 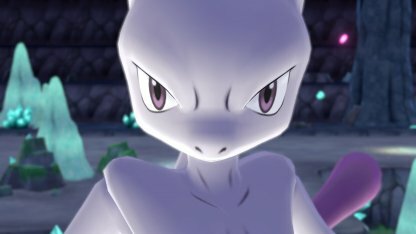 Check Out Mewtwo's Stats & Moves! Bring as many Poke Balls as you can to catch Mewtwo. 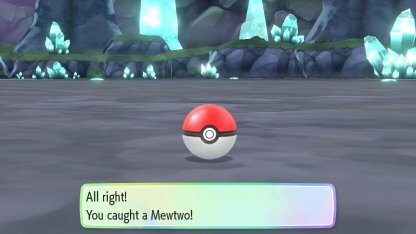 It's more cost efficient and the capture rate is not that different from Great Balls & Ultra Balls. 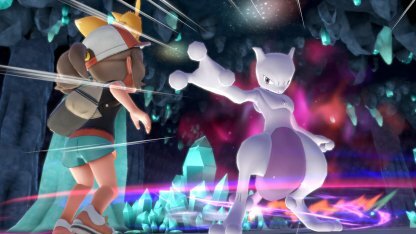 Mewtwo has many Psychic attacks that can take down Pokemon easily. 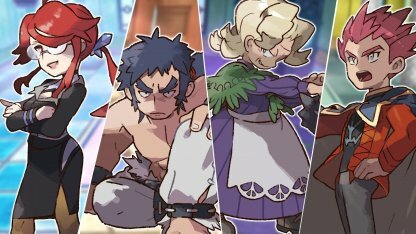 Bring a tanky Pokemon with high HP that can sustain you through battle. Mewtwo is weak against Bug Type Pokemon. Having a high level Bug Pokemon with strong attacks can whittle down its HP. Scyther Having a high-level Scyther can be extremely effective against Mewtwo. It has strong Bug Type attacks that can deal big damage to targets weak to it. Pinsir Pinsir is a strong Bug Type Pokemon that has a Mega Evolution - raising its stats and making it stronger against Mewtwo. Mewtwo has strong Psychic attacks & moves that raise his statistics. 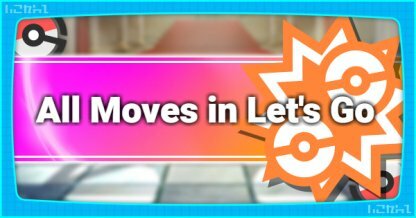 Bring Pokemon that can lower his defenses with status effects or have a high HP Pokemon that can tank your party. 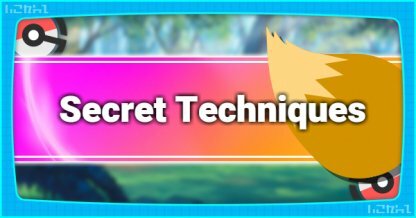 Dragonite A properly leveled Dragonite can easily do high damage with its high base stats, making it a good Pokemon for your face-off with Mewtwo. 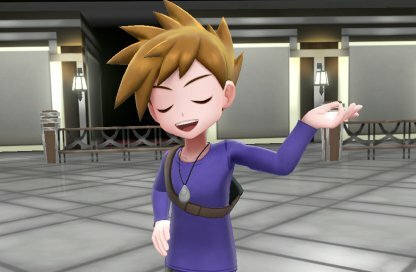 Gyarados Mewtwo is weak against Dark Type moves and Gyarados's "Bite" can be very effective against this weakness. Gengar Though weak to Mewtwo's Psychic attacks, Gengar is also extremely strong against Psychic Types. It can dish out heavy damage and implement status effects on its targets. Jolteon A high level Jolteon's Thunder Type attacks such as "Thunder Wave" & "Thunder" can ensnare Mewtwo in paralysis - giving you space to attack for a couple of turns. Snorlax Snorlax is another high HP Pokemon you can use against Mewtwo. A high level Snorlax can do big damage with "Body Slam".